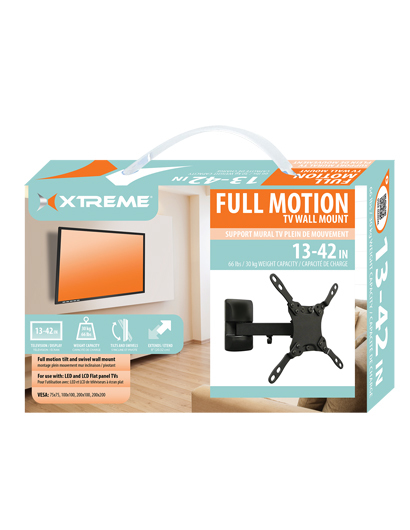 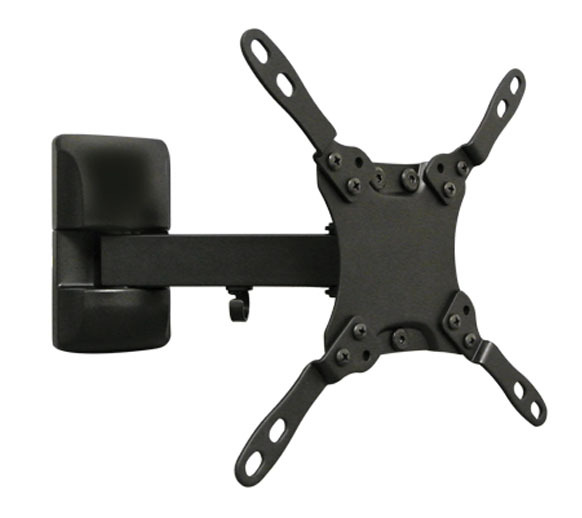 Full Motion TV Wall Bracket 13-42"
Full Motion TV Wall Bracket 13"-42"
7pc Full Motion TV Wall Mount 13-"42"
Specializing in high-quality, well-designed mounting solutions. 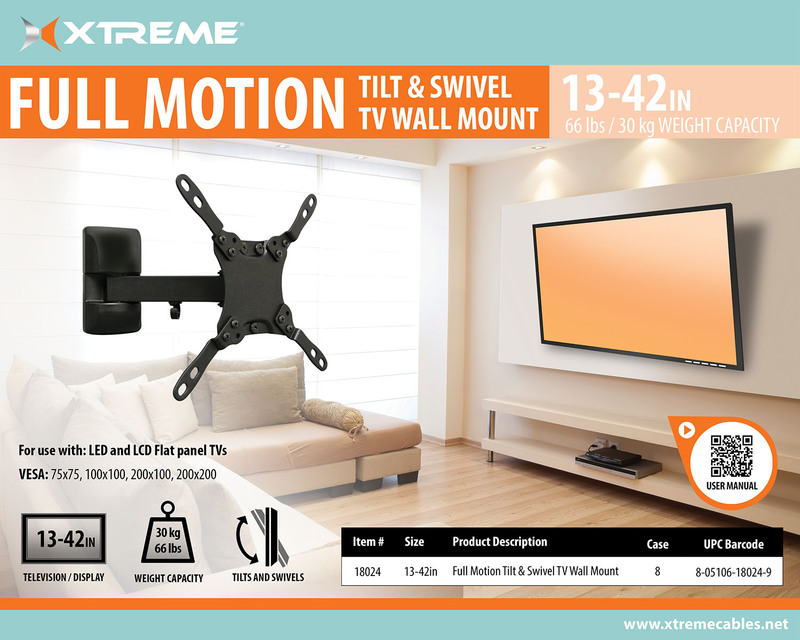 2016 Xtreme digital lifestyle accessories and logo are trademarks of JEM Accessories Inc. All rights reserved.Referenced brands and trademarks are for compatibility listing only, not associated with this product or with Jem Accessories, Inc. All trademarks are registered to their respective owners. 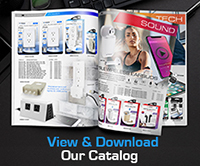 iPad, iPhone and iPod are registered trademarks of Apple, Inc.